There is no shortage of people like you here promoting old rubbish because of lack of general knowledge . There is no shortage of people like you here promoting old rubbish … There is no shortage of people like you here promoting old rubbish because of lack of general knowledge . Tut sammy boy try telling that to the 445 who voted it hot. 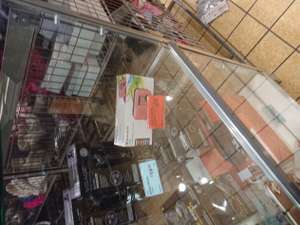 So this deal is for 1 item reduced in a random shop in London, even by Sam's standard this is poor. 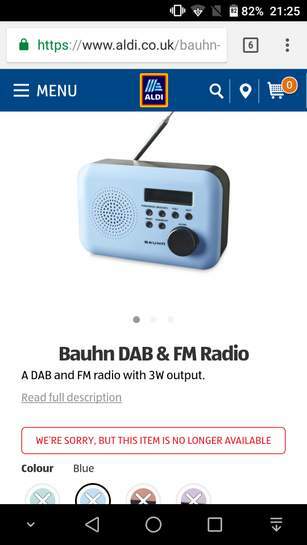 Does this one radio have dab+ Sam? Please can someone recommend a photography course in London for Sam.